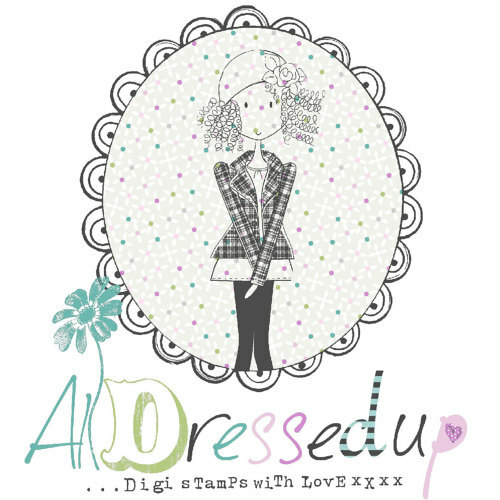 All Dressed up Challenge blog: Daddy's Little Helper, some inspiration from Dressy Girl Lyndsey. Daddy's Little Helper, some inspiration from Dressy Girl Lyndsey. Its Lyndsey here today to share a little inspiration with you. Now I appologise for not having a tutorial for you today as I still seem to be catching up from christmas lol. 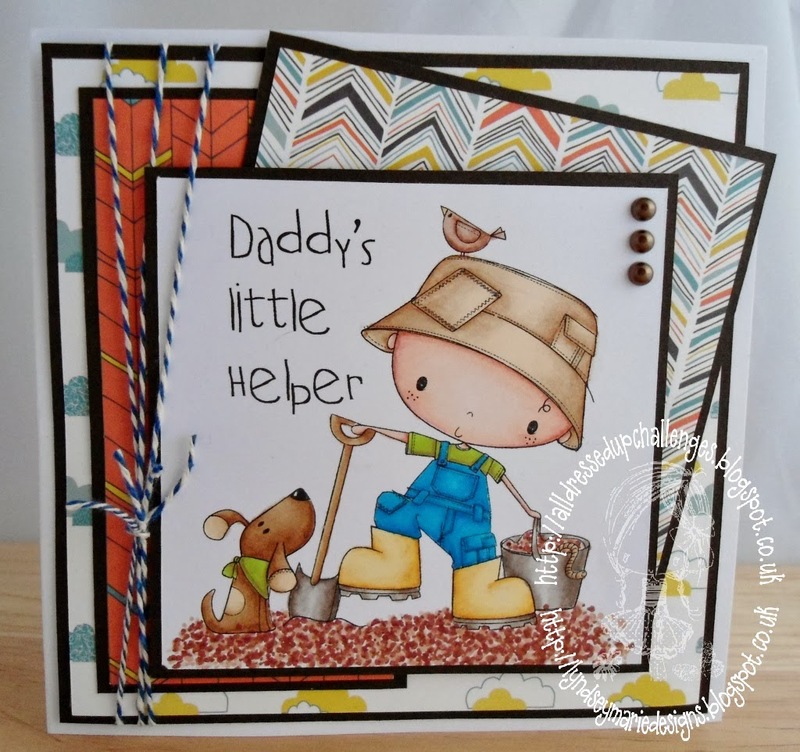 For my card today I have chosen to use one of the older images Daddy's Little Helper, love this cute little fella helping out with the digging. I went for a very simple card and just layered up a few different papers from the First Edition- Man Made pad, and added a couple of wraps of twine along the LH side. 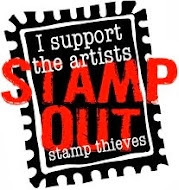 Thanks for popping by the blog today, don,t forget to join in with our current challenge and Blog Hop. 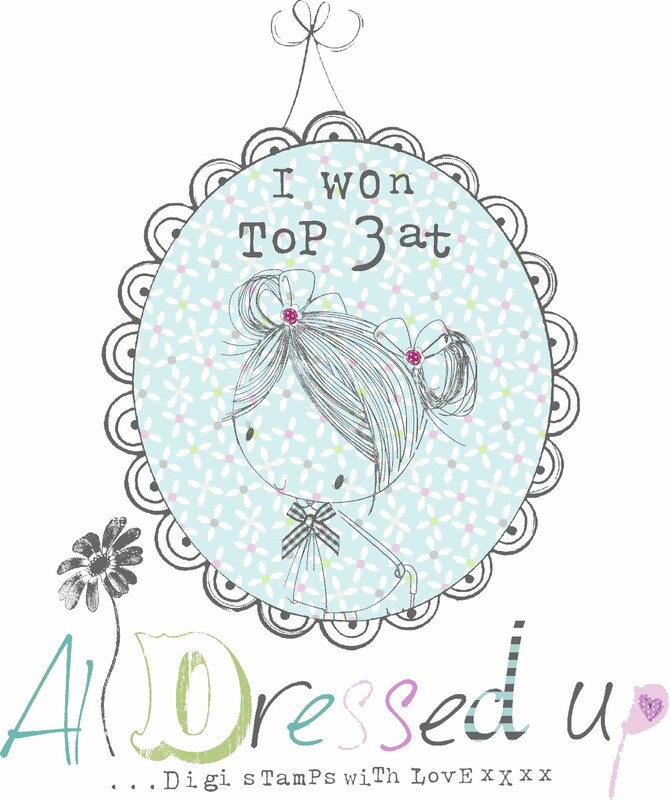 Fabbie colouring and perfect design using this cute image... love it!